Launching Soon - Sign-up to get notified and win free spice box! "Spice Discovery is a monthly subscription service that delivers exotic spices and global recipes for the curious home-chef"
Globally inspired kitchen tested recipes introduce you to a new cuisine right in the comfort of your home - just add fresh, easy to find, local ingredients. Every month receive a Spice Discovery box with four unique spices and blends with easy to follow recipes ​and a story about the origin of those spices. 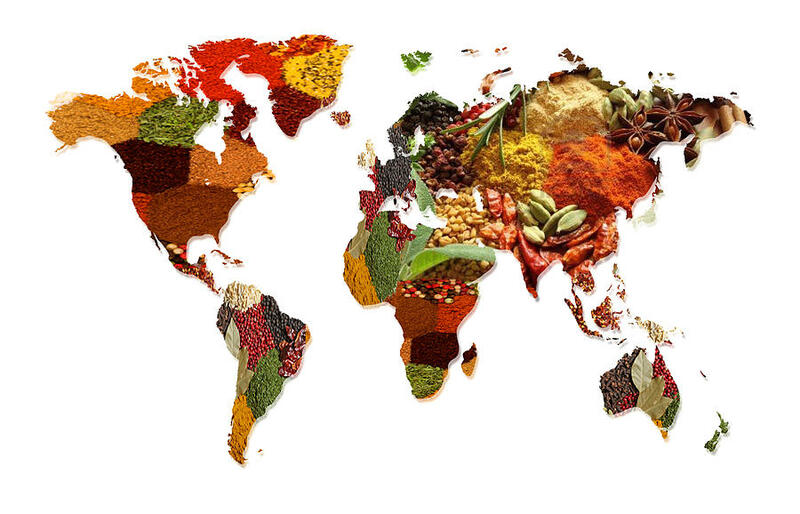 "Spice Discovery is a culinary journey to regional and global cuisines from the comfort of your home"
We are working hard to procure quality spices and authentic recipes from around the world. We will be launching the Spice Discovery monthly spice box subscription service soon - till then hang-tight. Connect with us on your preferred social network and learn about spices, cooking tips, product reviews, coupons and much more. Subscribe to our newsletter to learn about spices, our progress and launch schedule. Few lucky folks will receive a free Spice Discovery Box! This is where we'll reach you to share our progress, provide coupons and free spice boxes. Also, after you subscribe, we'll take you to our Twitter page!